The phone flaunts a design which is quite similar to the iPhone 5S that ensures a good grip over the phone. The back side and edges of this smartphone are made up from high quality aluminum so as to give an attractive and appealing look to the phone. Moreover, the phone boasts a massive HD display screen of 5.5 inches offering a 1080p resolution that offers dynamic graphics. The perfect viewing angles offered by the phone enhances you experience of watching movies and videos. This device is powered by an octa-core MediaTek processor clocked at 2.2 GHz accompanied by 3GB DDR3 RAM storage and an internal storage space of 32GB so as to make sure that your device never runs out of space. In order to enhance the graphics and gaming experience it houses PowerVR G6200 graphics. The phone runs on Android Lollipop and also features a fingerprint sensor in order to offer additional security to the users. It features a rear camera of 13 megapixels along with LED flash that can capture good quality images. The camera has got many features like face detection, touch to focus, exposure compensation, geo tagging, white balance presets, AF phase detection, high dynamic range (HRD) and much more. It has also got a front camera of 5 megapixels which is decent enough for making video calls and taking selfies. It houses a 3000mAh battery in order to ensure efficient performance. 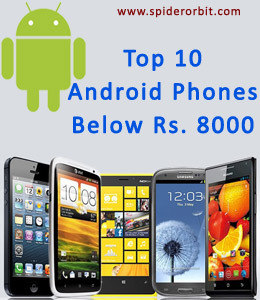 The device can run for more than a day on a full charge which is decent for Android phones offering vibrant displays. The battery is non- removable and offers a good battery backup. You can use your device for quite long if you are using it only for talktime. Now talking about the connectivity aspect, the device comprises of 3G, 4G, Bluetooth, WI-Fi, mobile hotspot, USB port and GPS options. Keeping the mid- range buyers in mind, the makers have priced this phone at an incredibly reasonable price of Rs.10,999. Considering the price and features it offers, this phone is surely a must try. 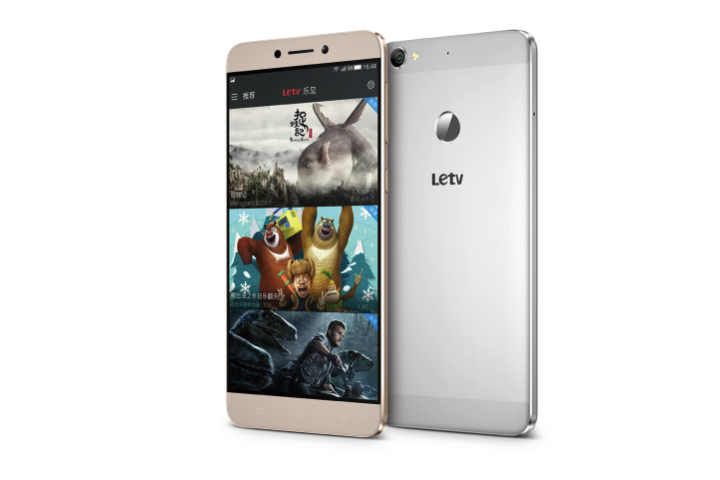 The new LeTV Le 1S has got powerful configurations that ensures quality performance and gives you a flawless multitasking experience. The device features a stunning design, good battery backup, great camera, vibrant graphics, and powerful performance that surely make it worth buying.